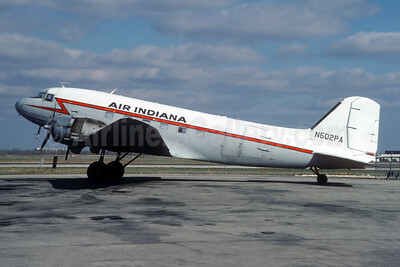 (LT) (Indianapolis) 1979. Photos. Framable Color Prints and Posters. Digital Sharp Images. Aviation Gifts. Slide Shows. Air Indiana Douglas C-47-DL (DC-3) N37AP (msn 4430) (Pro-Air colors) STL (Christian Volpati Collection). Image: 945584. 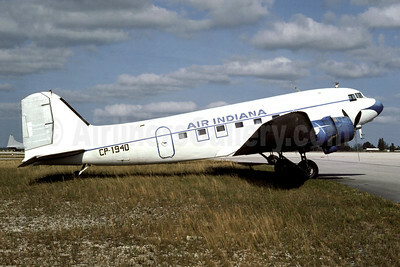 Air Indiana Douglas C-47A-DK (DC-3) CP-1940 (msn 12798) OPF (Christian Volpati Collection). Image: 945581. 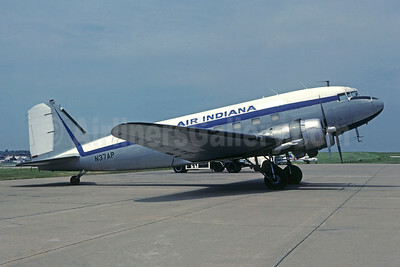 Air Indiana Douglas C-47B-DK (DC-3) N502PA (msn 26744) (CAF colors) ORD (Christian Volpati Collection). Image: 945583. 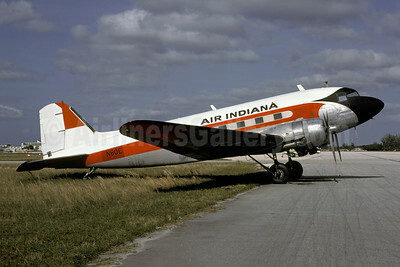 Air Indiana Douglas DC-3-201C N25646 (msn 2234) IND (Christian Volpati Collection). Image: 945582. 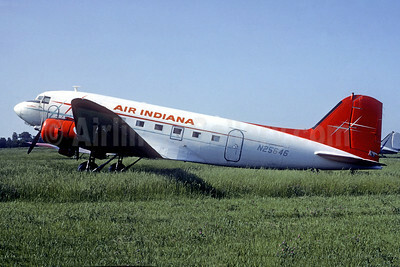 Air Indiana Douglas DC-3-392 N8QE (msn 4084) (FAA colors) OPF (Christian Volpati Collection). Image: 945583.